Nondestuctive Testing (NDT) is the process of using non-invasive procedures to inspect the condition of a material or measure a characteristic of an object without creating damage or disassembly. 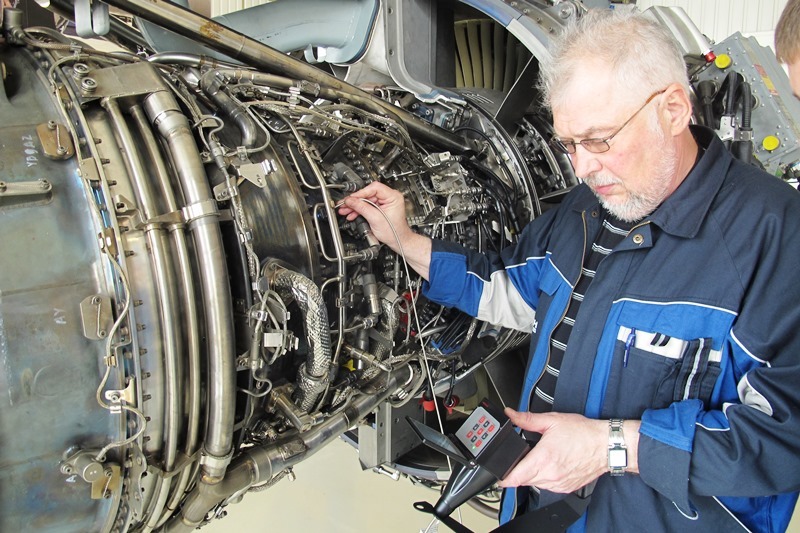 Remote Visual Inspection and most forms of Visual Inspection are technically different types of NDT. Utilizing a wide variety of technology, Eddy Current, Fluorescent Penetrant, Flux Leakage, Magnetic Particle, Radiographic, Tap Testing, Thermography, and Ultrasonic are just a few of the different types of Nondestructive Testing (NDT) that are used in the industry today.